VI Friendship Villa 8th night free! Phoenix By The Sea 8th night free! Meridian Villa 8th night free! Coral Rhapsody 8th night free! 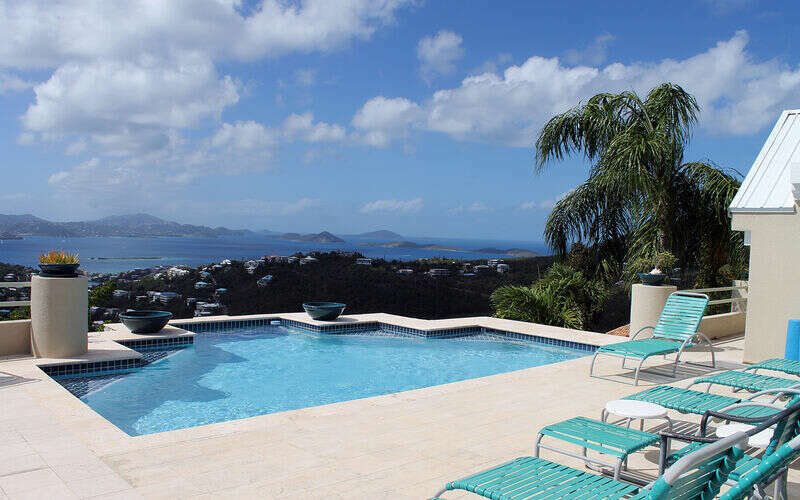 Satinwood Villa 8th night free! Tre Scalini Villa 8th night free!